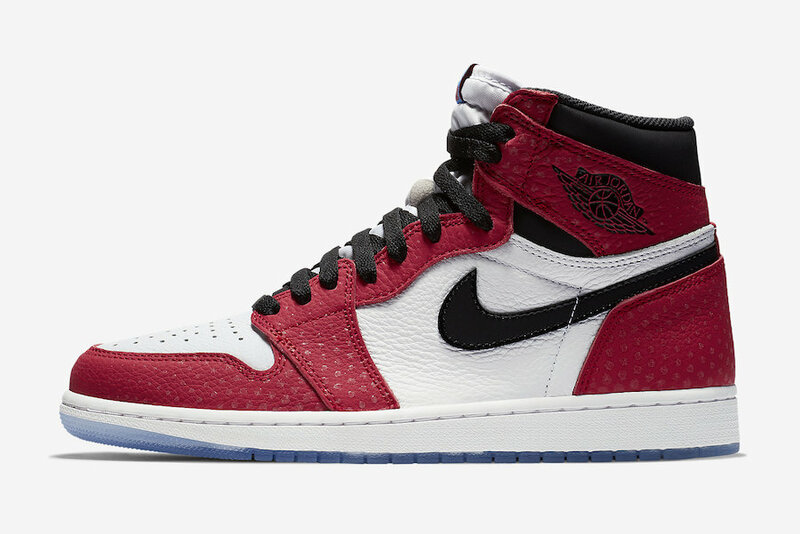 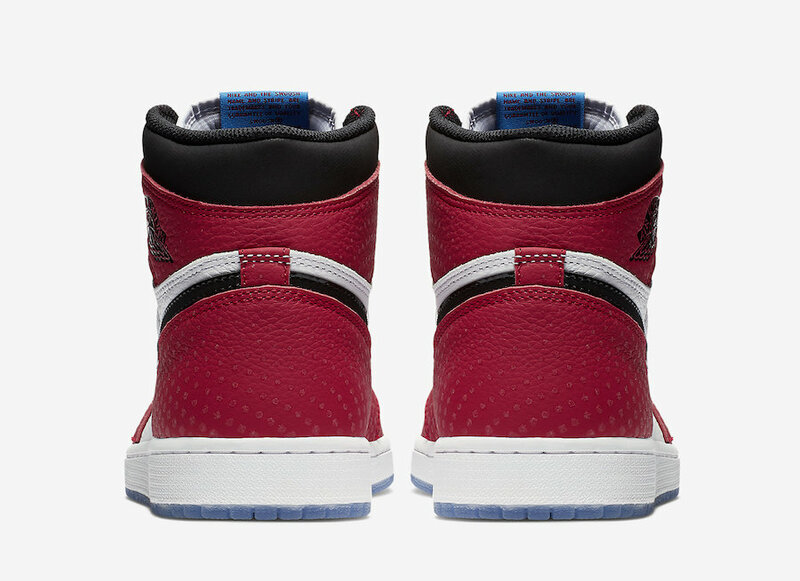 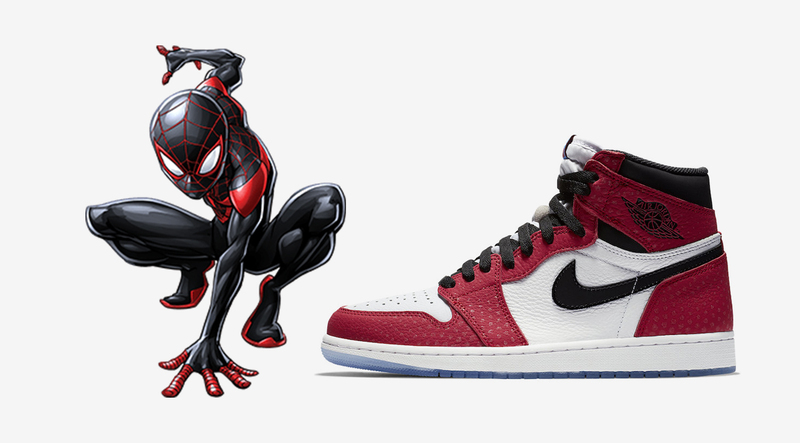 Jordan Brand will be releasing an Air Jordan 1 as a nod to Miles Morales in Spider-Man: Into the Spider-Verse film. 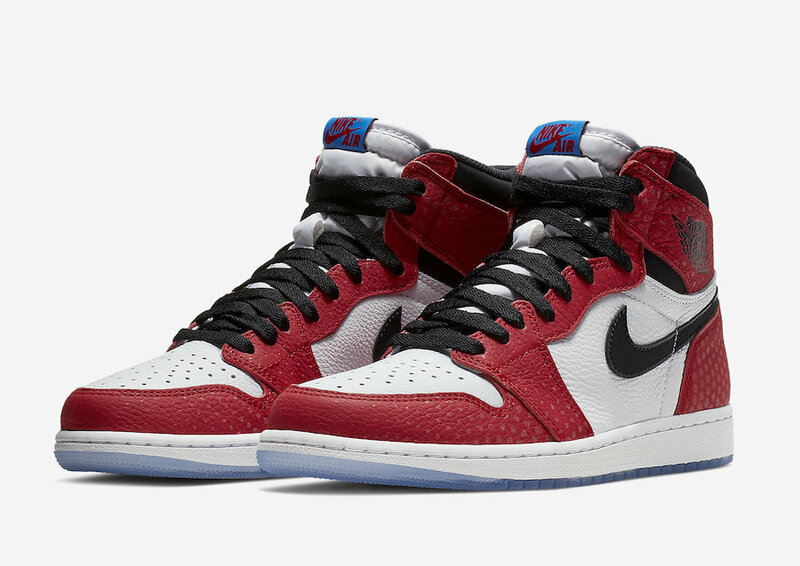 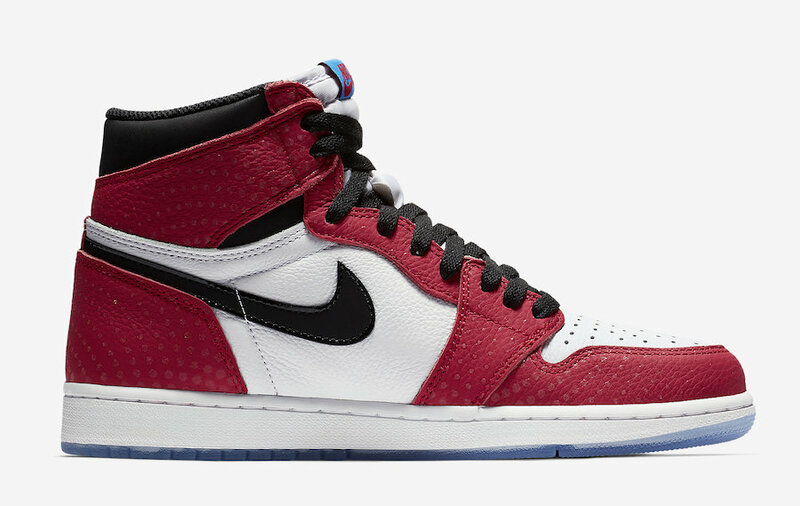 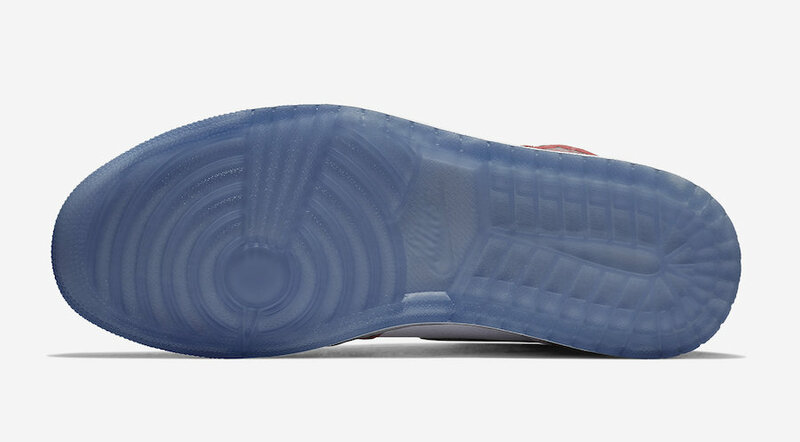 The Air Jordan 1 will feature a Chicago theme throughout, alongside a textured iridescent upper similar to Miles Morales’ costume. 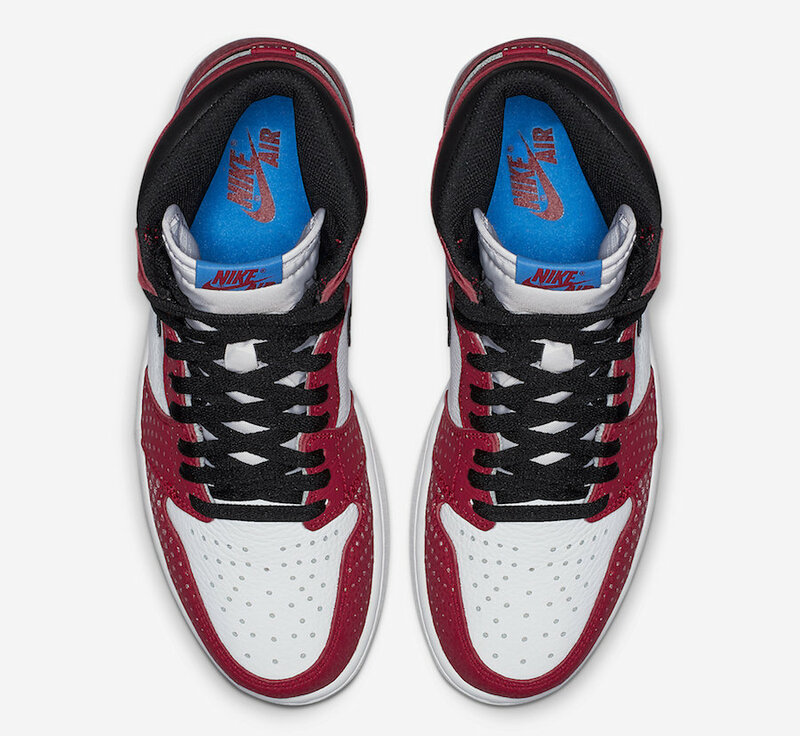 The pair also sits on an icy outsole, with black laces tying up the pair. 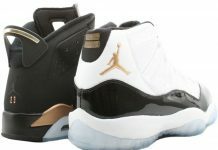 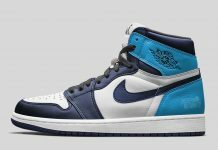 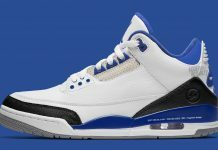 Will be set for family sizing on December 14th at Nike.com and other Jordan Brand retailers for $160.